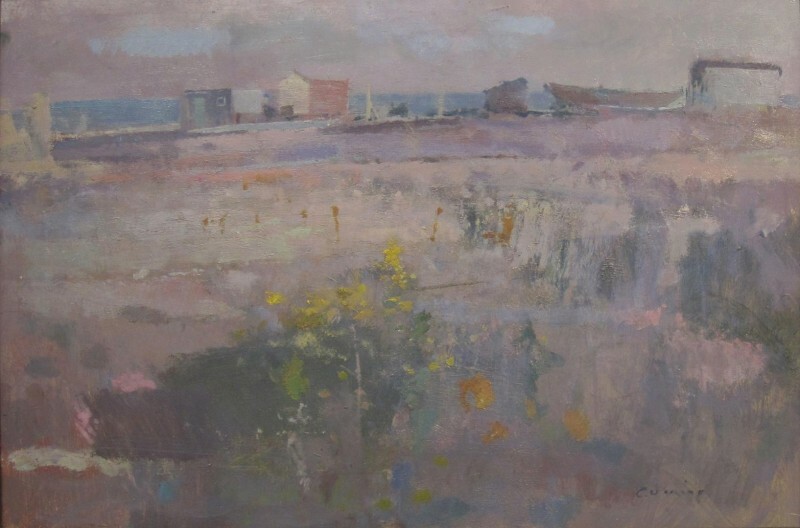 Fred Cuming was born in London in 1930 and is amongst Britain's most outstanding, respected and poetic landscape painters. Educated at Sidcup School of Art from 1945 to 1949 and the Royal College of Art, London from 1951 to 1955, where he gained a Rome Scholarship and an Abbey Minor Scholarship. 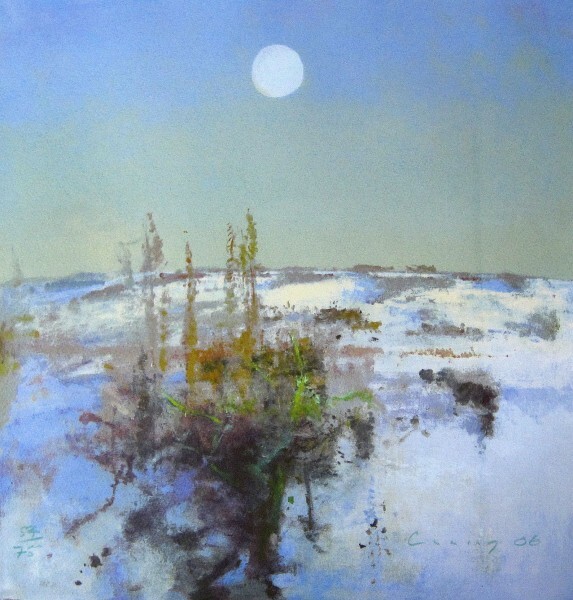 Cuming’s first solo show was held in 1978 at the Thackeray Gallery, London, and since then he has exhibited regularly in solo shows throughout the UK and more recently in the United States. His work has also been included in many group exhibitions since 1953. In 2001 he was given the honour of being the featured artist in the Royal Academy’s Summer Exhibition, with an entire gallery within the show dedicated to his work. Among Cuming’s many awards are the Grand Prix Fine Art (1977), the Royal Academy’s House & Garden Award and the Sir Brinsley Ford Prize (New English Art Club, 1986). His work is held in private collections throughout the world. Cuming was elected Royal Academician in 1974 (ARA 1969). He is also a Member of the New English Art Club and an Associate of the Royal College of Art. He lives and works in East Sussex.